Crescent Ville Subdivision at Cadulawan,Minglanilla Cebu promises a spectacular panoramic view overlooking the ocean and mountains. With just 76 modern contemporary design units available in three (3) distinctive designs, all units are single-detached or single-attached. Approximately 2.3 km from the national highway. A 3-5 minute drive going to malls,banks ,churches, hospitals, schools and other major business establishments. Ideal for family living. Lot area is 130 sq. mtr. Floor Area is 94.80 sq. mtr. Lot area is 120 sq. mtr. Floor Area is 82.40 sq. mtr. Net Downpayment Php 914,292.00 - Payable 24 mos at Php 38,096.00/mo. 20 Years to pay at Php 28,552.00/mo. 15 Years to pay at Php 33,162.00/mo. *Mics. Fees include taxes and other transfer charges and provision on utilities system. 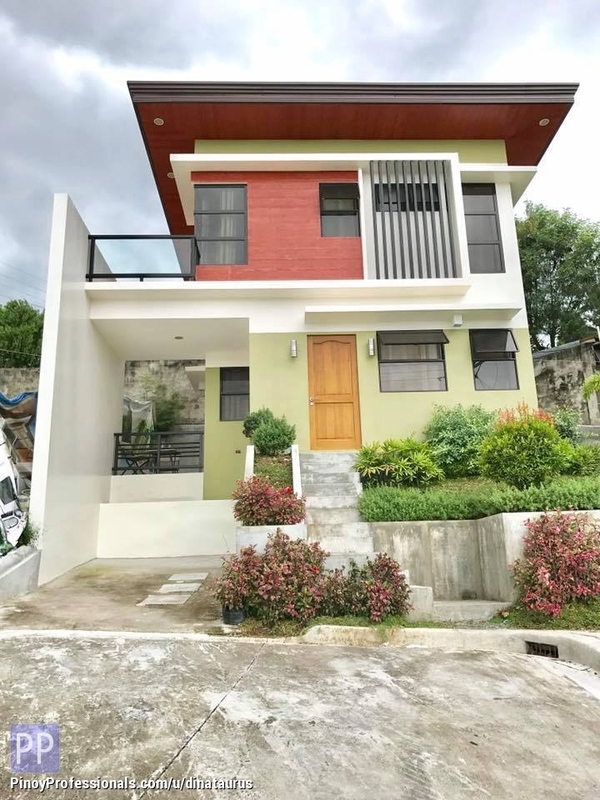 ▸ All House for Sale in Minglanilla, Cebu.